Your website is an important part of your brand that anyone, anywhere, may access anytime. Your customers or clients finding you online and relating to you starts with your domain name. It is also common for businesses to use this same domain name for business emails. 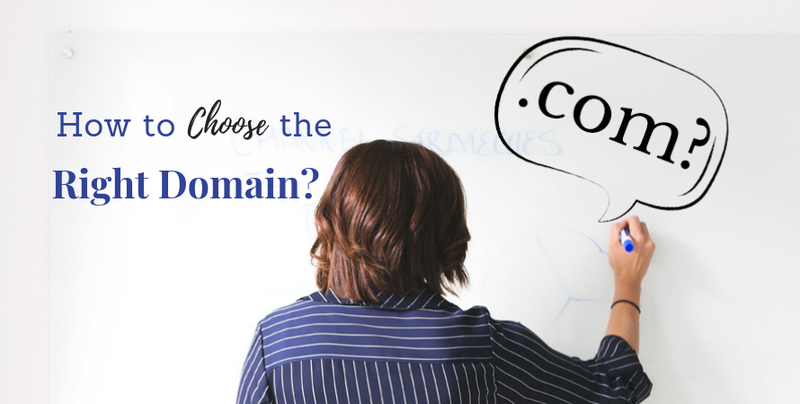 There are several things to consider when choosing a good domain name. Here are some tips. If you already have a name for your company or organisation, definitely start with that as your domain name. You can consider variations of your company name, such as adding "co" to the end, or an abbreviation if it works. Consider the products or services you provide, and the ideals you want to convey. If you have a marketing or sales team, make sure they are involved in the brainstorming session. Sometimes words pushed together without spaces in a URL (uniform resource locator, or web address) can look like they say something else. There are too many examples of domain names that are perfectly innocent, but could be mistaken for something racy. A domain name can also become unintentionally funny when words are strung together. For example, the website Choose Spain can look like Chooses Pain, and Teachers Talking can be mistaken for Teacher Stalking. Look at your domain name possibilities to make sure they don't become the next website joke. Some websites manage this by putting hyphens between words. You might not want too many hyphens, though, which become unwieldy. If you've already chosen a web hosting company, you can look for domain name availability on your host's site. If your chosen domain name is taken, the web host site usually recommends similar names that are available. Write these down for further consideration. 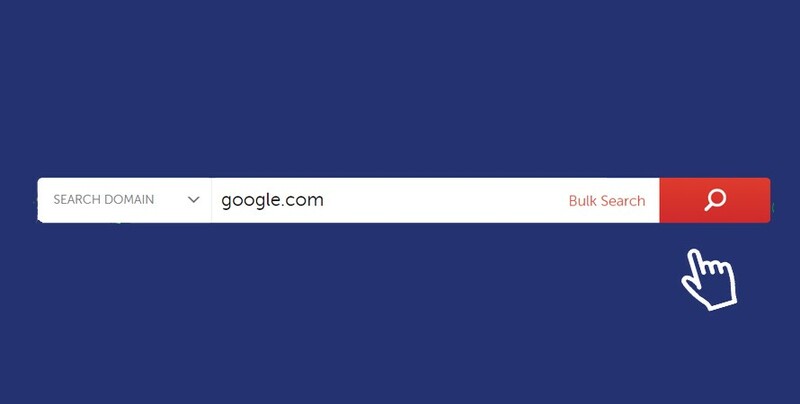 You can also type your chosen domain name into a web browser search bar. This is a good exercise, because you might find competitors have taken those names. Study these websites: Do they have a good web design and layout? Is the website up to date? What products or services do they offer? How will you make your website better than this one? If the domain you want is taken by a company that isn't in your industry, you can still learn from it. 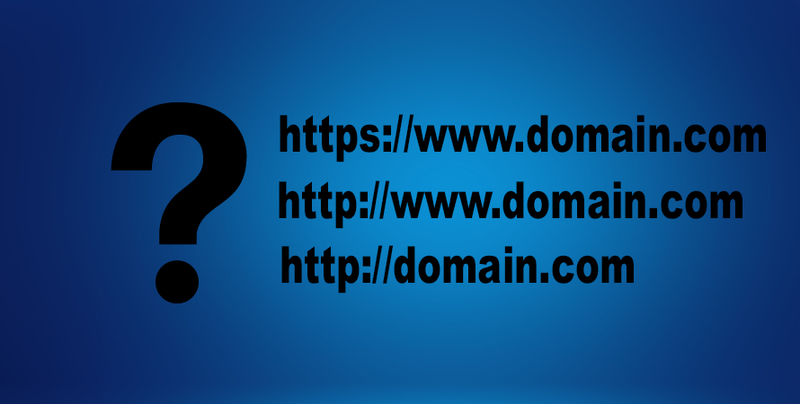 While you check on your domain name availability, you will likely also be presented with several domain extension options. The .com extension is the most common, but you aren't limited to it. You may choose the default extension for your country or one of the newer extensions that signal what your website is about; e.g. .store, .academy, .boutique, .guide, .restaurant, and many more. 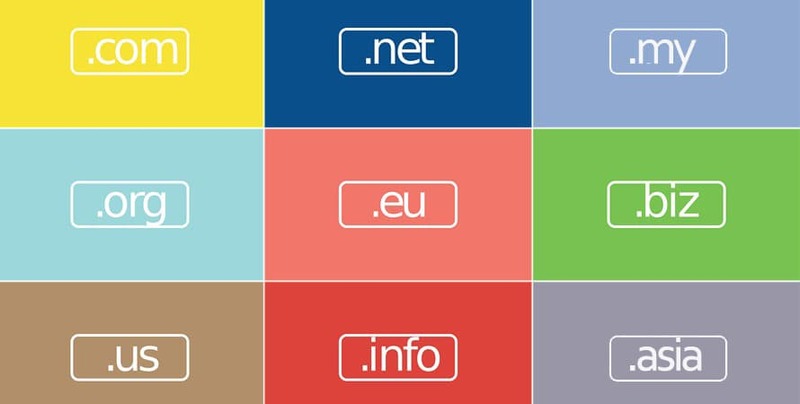 You may choose to buy your domain name with multiple extensions. For example, if you offer video production services, you might buy the rights to your company name followed by .com, .video, and .site, along with the default extension of your country. Some companies do this so other companies can't register those domains and extensions — and possibly confuse or steal clients or customers. Of course, you have to pay for each of these extensions, and it's up to you whether you use all of them. You can simply redirect all of your domain extensions to your primary domain in order to avoid building multiple websites. One more thing to consider is whether your domain name is available on social media sites. Social media has become an important way to connect with your target market or audience, so look at Facebook, YouTube, LinkedIn, Twitter, and Instagram to see if your domain name is taken. Ideally, your website name should be the same across all social platforms so your customers don't get confused. You might have to tweak your Facebook ID or Twitter handle a little, but try to reserve all of your accounts under the same name. Your company website will become how you're known online, and it all starts with your name. Make your online presence known with the right domain name for a successful venture. 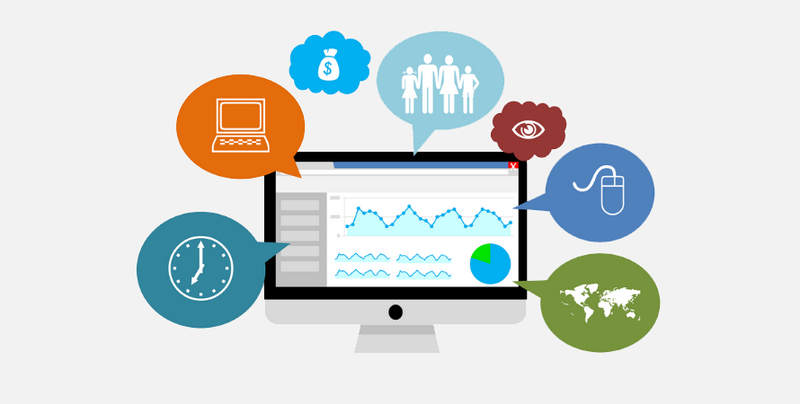 We can help you with your domain registration, hosting, web design, CMS development and email marketing needs. Get in touch to kick start your online journey today.